Good communication skills is one thing you simply must have to succeed as a freelancer. If this is the first time you hear about this, read these 5 tips for effective communication with freelance clients. As a consultant who works entirely online, majority of your communication probably happens through email. 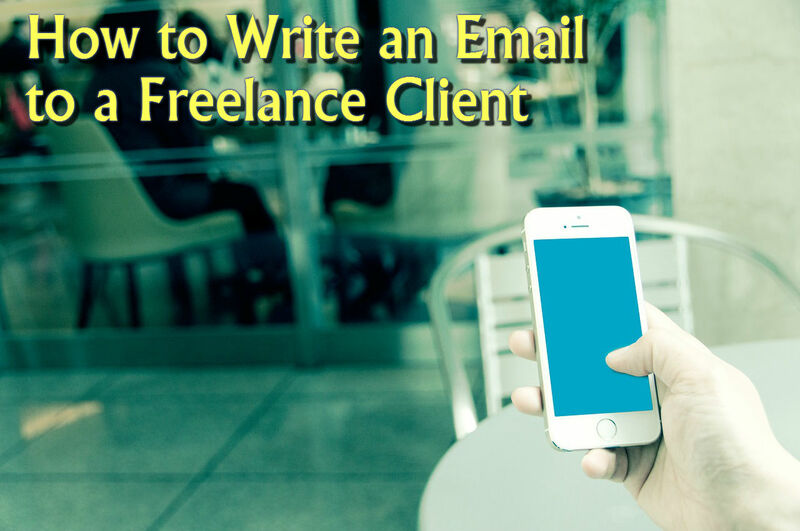 Hence, today’s post – how to write an email to a freelance client. I may be stating the obvious here but unfortunately I receive a lot of messages with subject [empty], [hi], [email] and many more which don’t bring any information about the email content whatsoever. The relevant subject tells both the client and the freelancer right away what the email is about. It also enables either party to find the message in the future. You know what the email was about, you can guess what a relevant subject might be, so all you have to do is search by keyword and you’ll find it! When you respond to an e-mail, do not change the subject of the message if you continue the conversation on the same topic. Keeping the email subject intact helps you save the history of the conversation in one place. If someone sends you an e-mail and has included someone else in the cc field, it is not up to you to decide whether this person should or should not be included in the email thread. Use the ‘Reply to All’ button when you reply so that everyone interested receives your update. There is nothing more annoying than constantly forwarding messages. There are people (clients and freelancers alike) who get confused or panic when they receive too much or varied information at once. Keep it short and simple. Here’s an example. As you can see, there is an endless system of if-s which doesn’t help anyone. My advice is to ask for a meeting in Skype where the communication is in real time. You can ask questions, one at a time, and receive your answers instantly. This way together you can explore this ‘complicated situation’ and decide what the best course of action is. And remember to send an email to recap your meeting – what decision you have reached and what course of action you have agreed to take on. “Thanks for the call today, John, as we agreed I’ll start working on A so that we can have B in 3 days. I will be waiting for your feedback after that so that I can go ahead with C if all is good. Rule #4: Keep your emails short and simple. If, for some reason, you can’t have a real-time conversation and the communication has to be in writing through emails, then my advice is to break it into several small emails. Ask 1 question in an e-mail and wait for a reply. Once you receive the response, follow up with your next question. Repeat until you reach a consensus and you know what you should do next. I know this drastically increases the number of emails and probably the time needed to resolve the situation. But it will also minimize the risk of confusion and frustration due to unclear communication. You might think it’s insignificant at first but starting your email with “Hi, John, thank you for your reply” could do wonders for your ongoing communication. Thanking for the email, you show appreciation for your client’s time and efforts to write you an email. Moreover, if you are in the middle of a lengthy email correspondence, your client will be more inclined to reply in a timely fashion – you know, because you appreciate their time and efforts, they feel the urge to do the same. Your turn – what else do you take into account when you write an email to a freelance client? 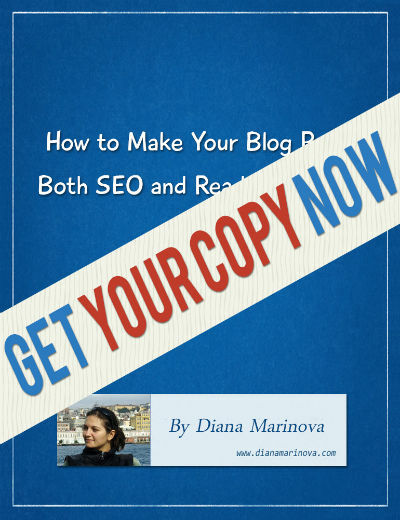 Diana — when I was in the agency business I would tell my staff that after two or three email exchanges with a client on a particular issue, stop writing and pick up the phone. Email is great but eventually you need to iron out the details either on the phone or in a Skype call. I am new to freelancing. So, I need more information how to work as a freelancer professionally. 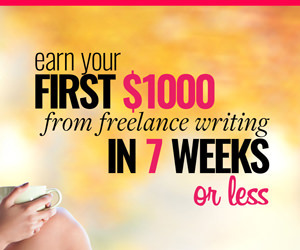 Your website has a lot of information regarding freelance work..